The electrification of some routes across the south of England is running four years late, Network Rail said. The rail operator, which has estimated its project could cost £2.8bn, is carrying out the work on the Great Western railway line. It was originally due to be finished by 2018, with most diesel trains replaced. However, some routes due to be completed before then will not be ready until 2020, resulting in new trains sitting in sidings. 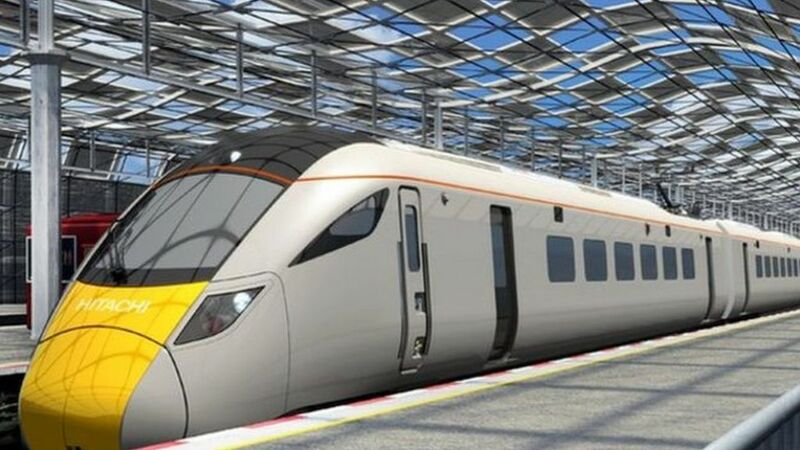 The electrification of some routes across the south of England is running up to four years late, Network Rail reveals.